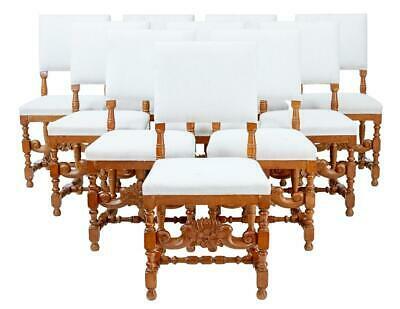 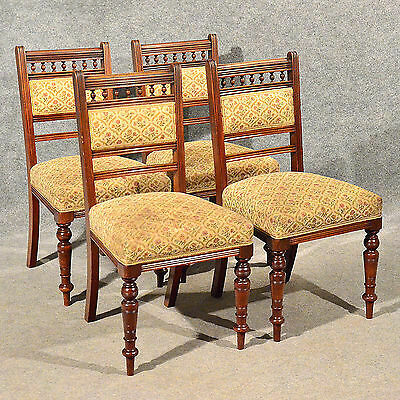 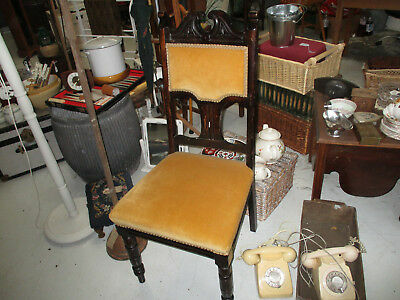 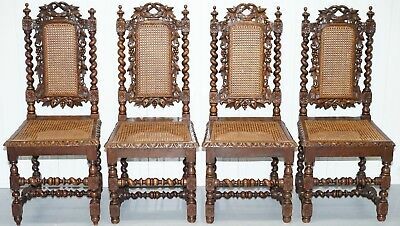 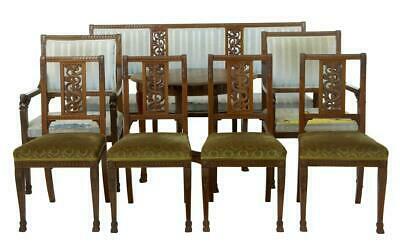 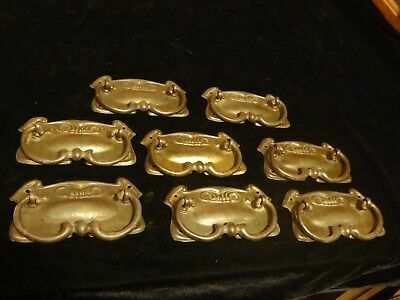 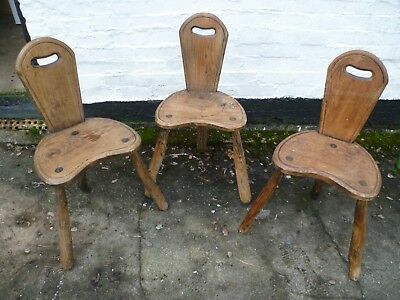 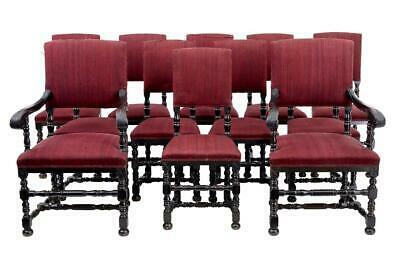 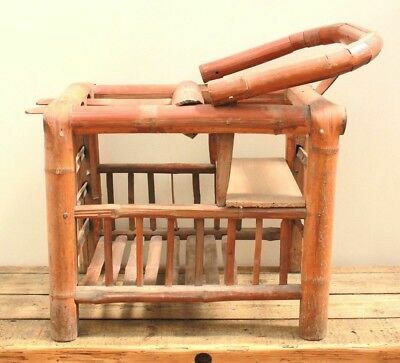 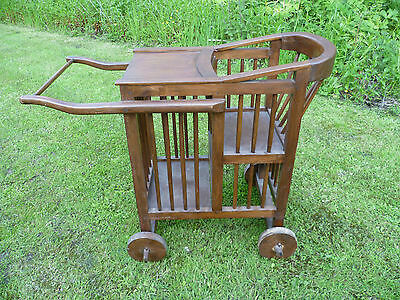 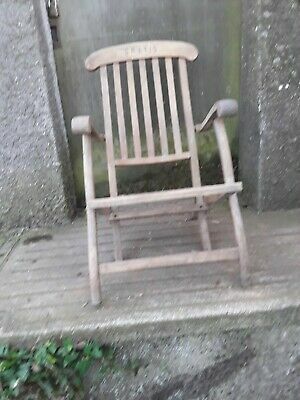 Antique/vintage Indian Wooden Furniture. 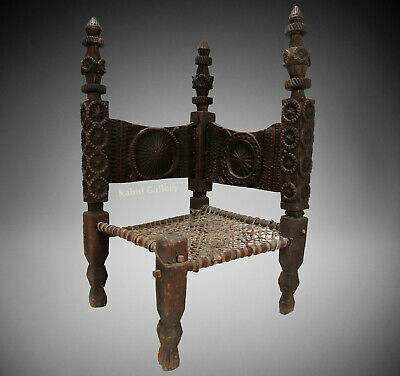 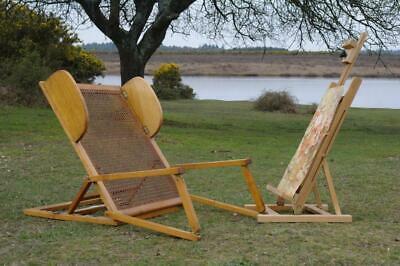 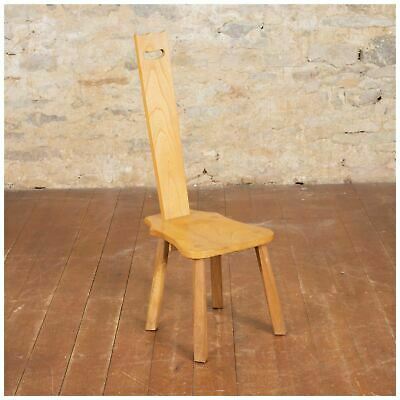 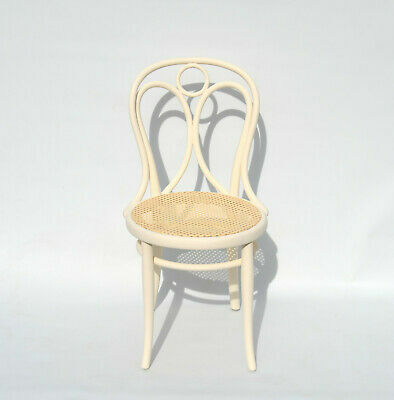 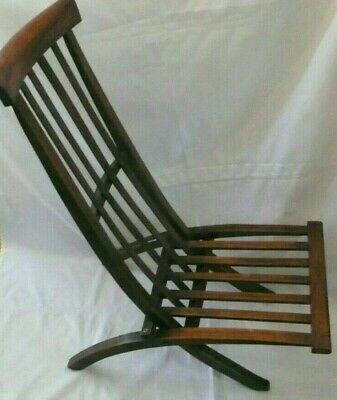 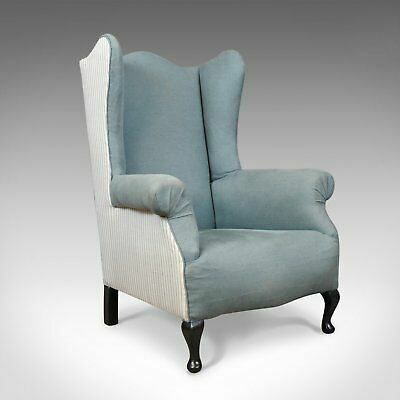 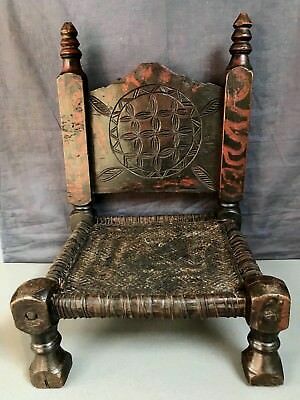 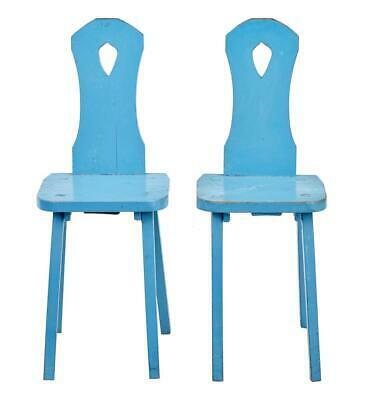 Traditional Tribal Pidha Low Chair. 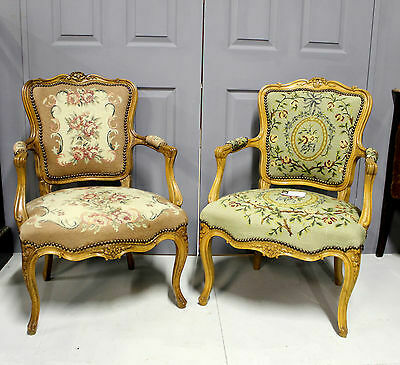 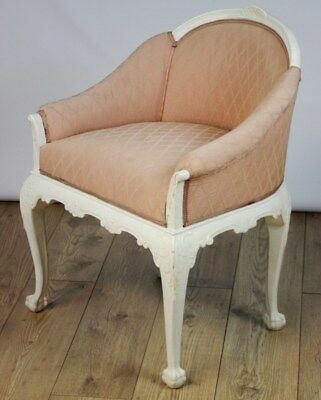 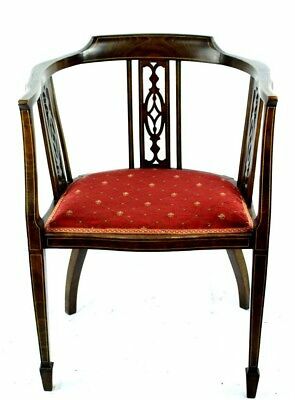 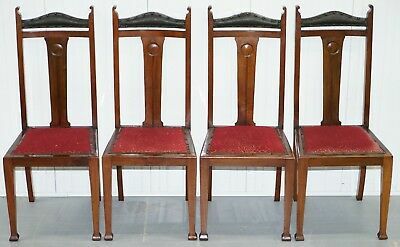 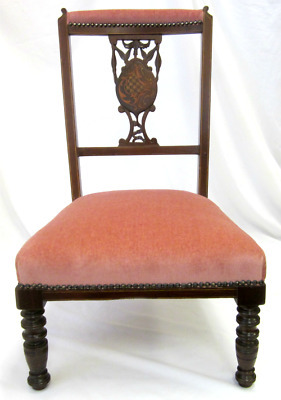 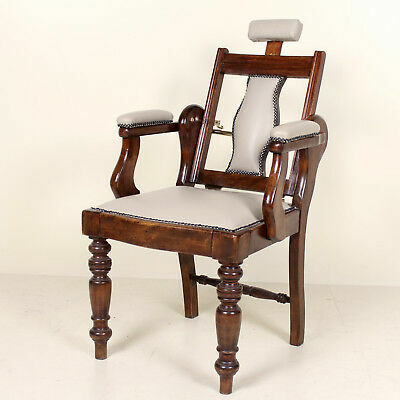 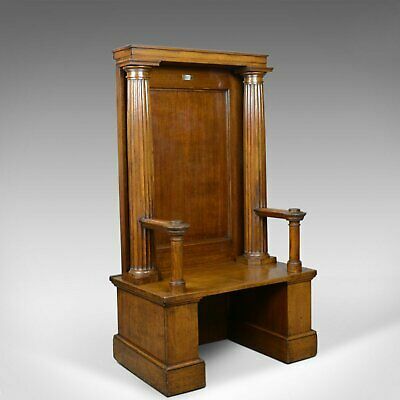 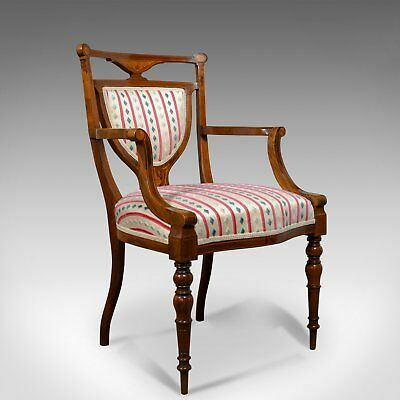 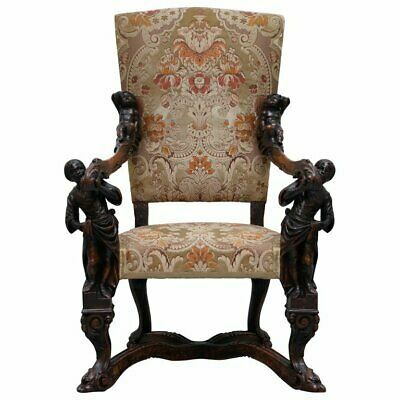 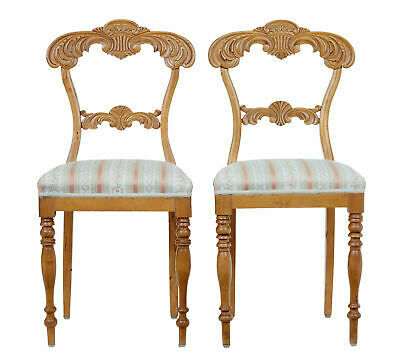 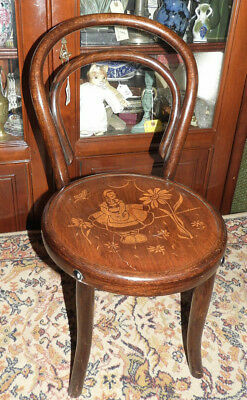 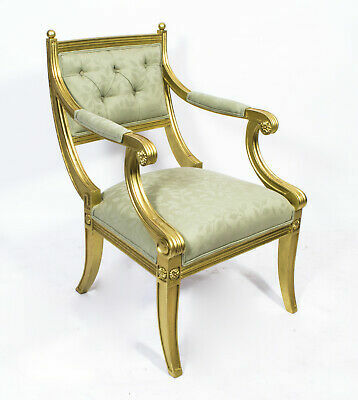 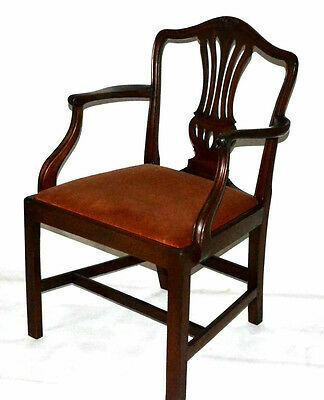 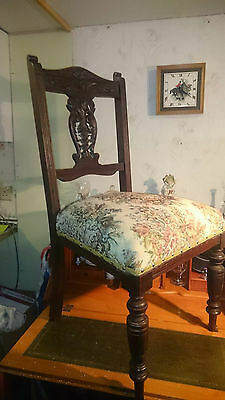 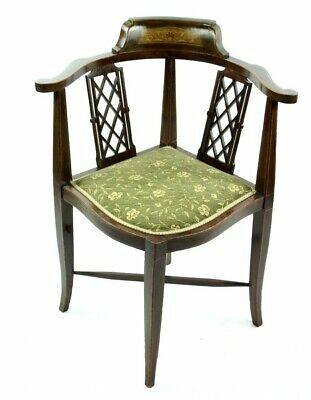 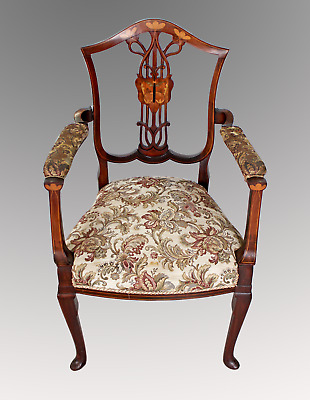 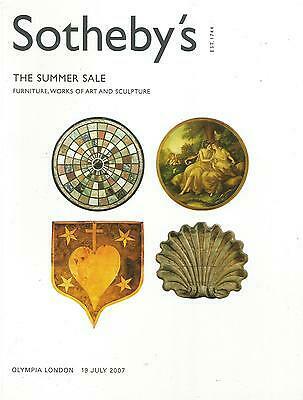 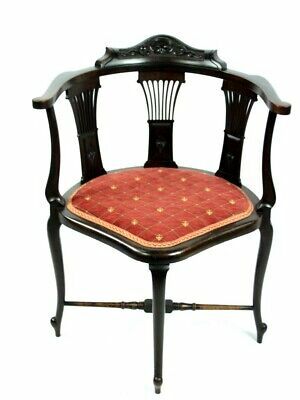 Art Nouveux Cabinet Handles 4 3/4" x 2 3/4"
Antique Edwardian Carved Mahogany Upholstered Make Up / Nursing Bedroom Chair. 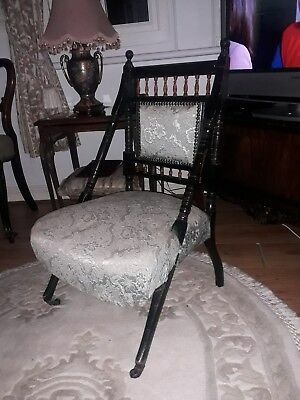 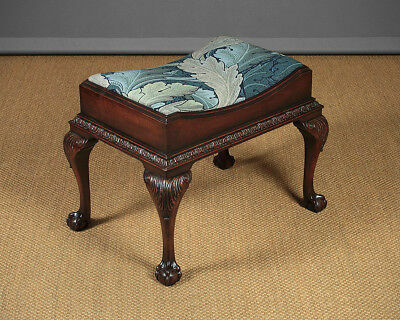 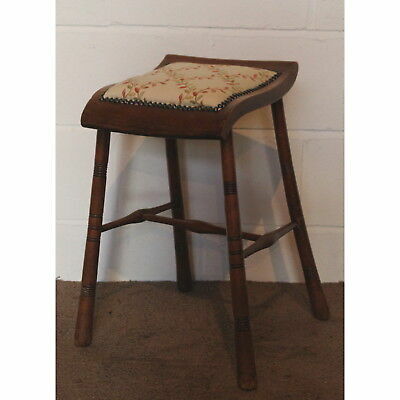 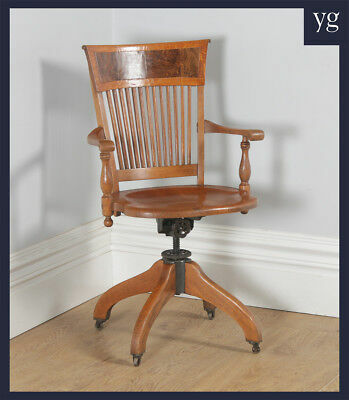 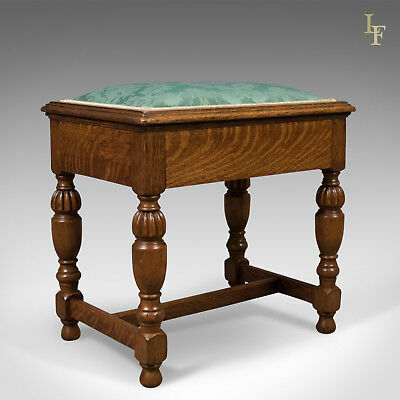 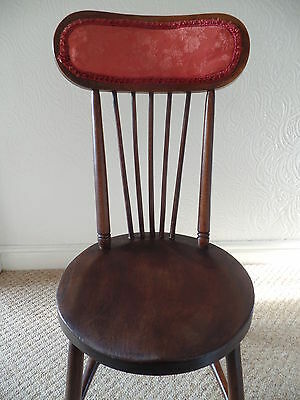 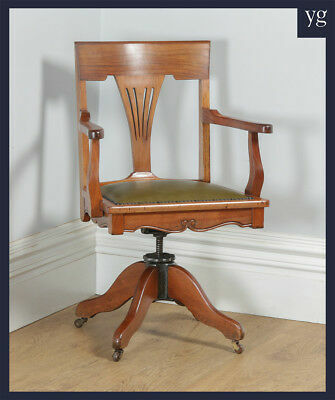 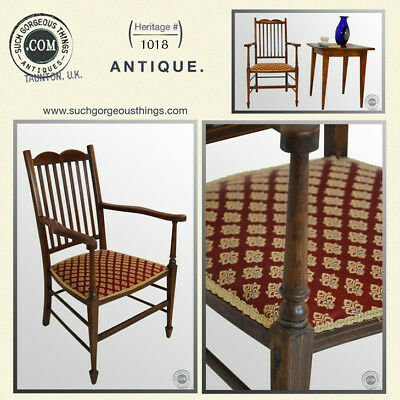 Antique Edwardian Mahogany Dressing Stool c.1910. 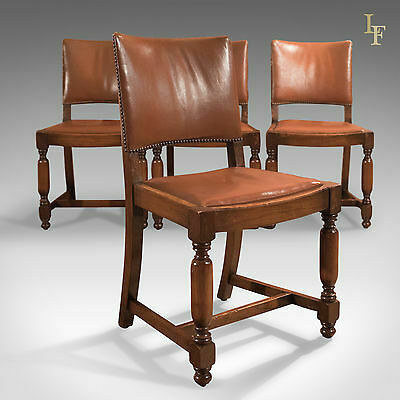 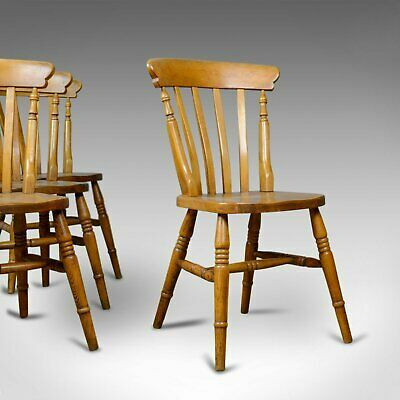 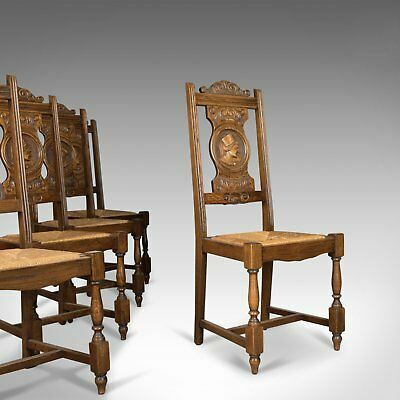 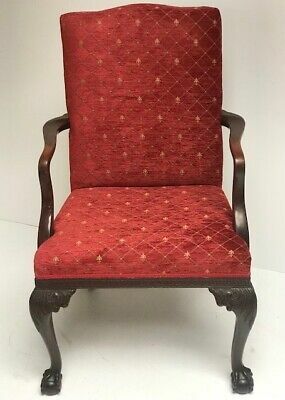 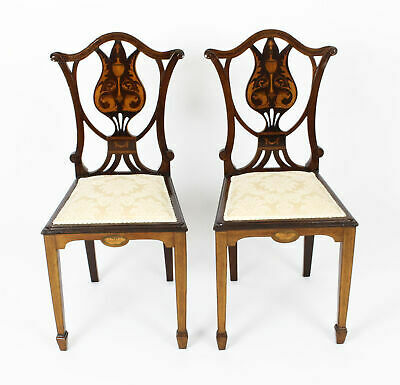 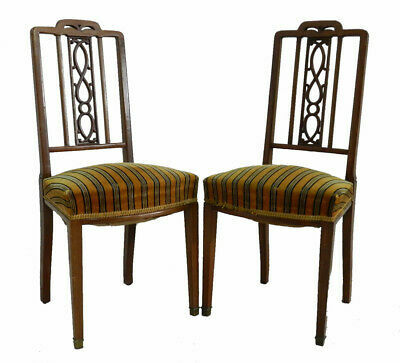 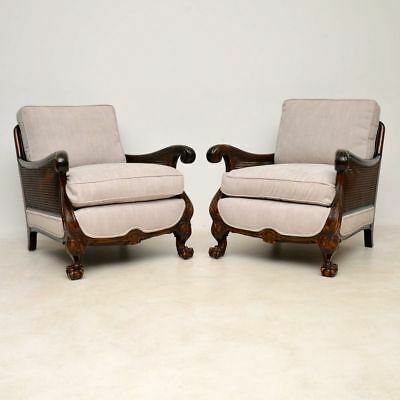 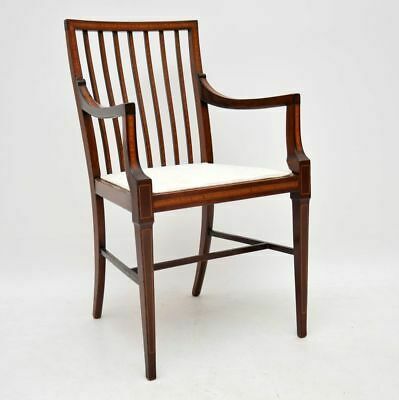 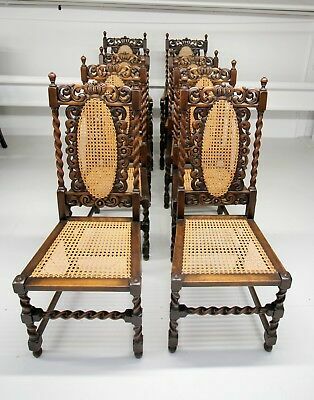 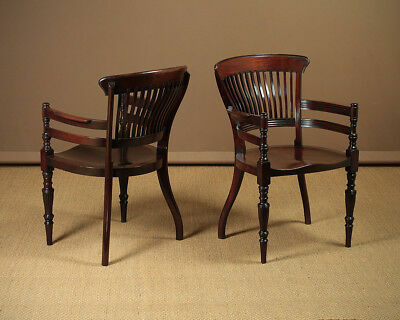 Pair of Antique Edwardian Mahogany Office Armchairs c.1905. 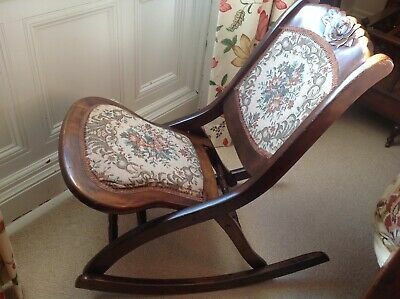 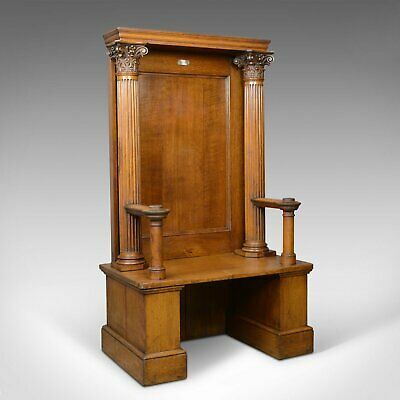 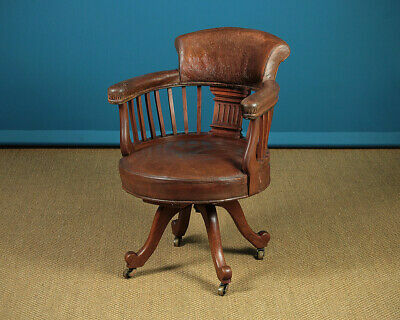 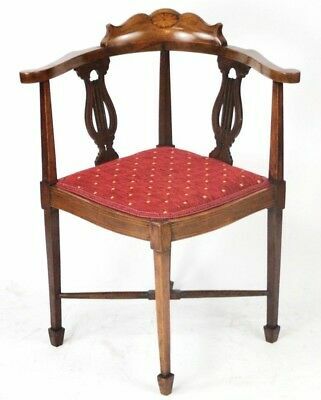 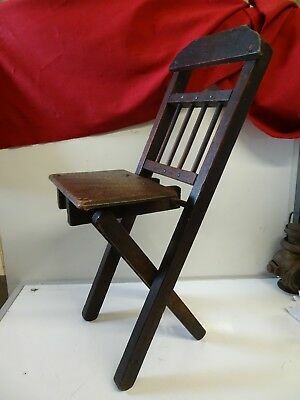 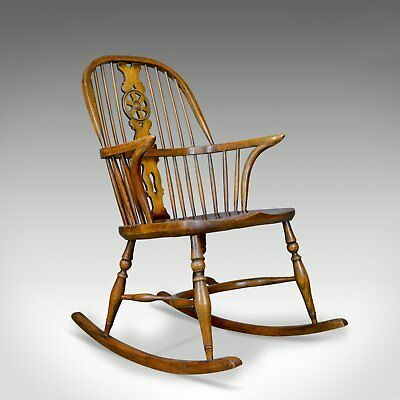 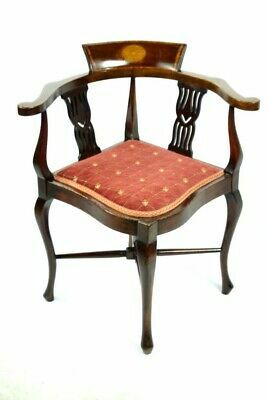 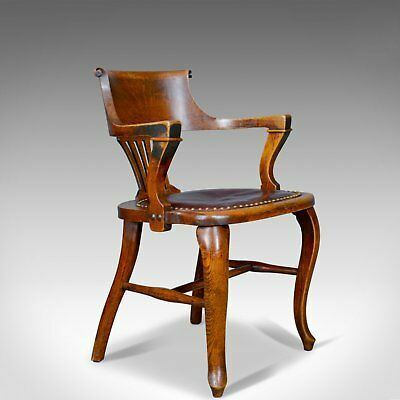 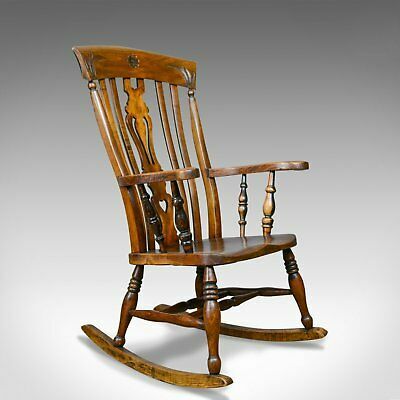 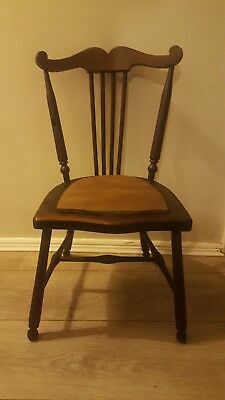 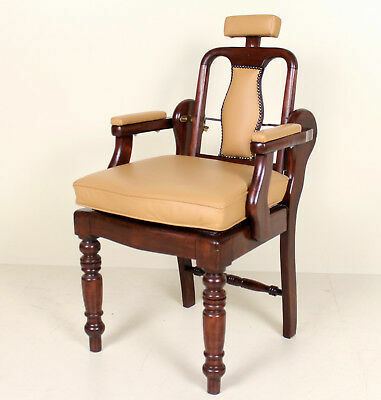 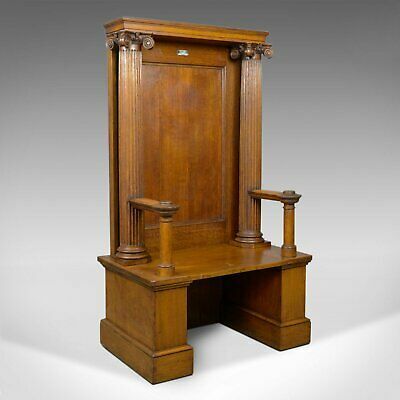 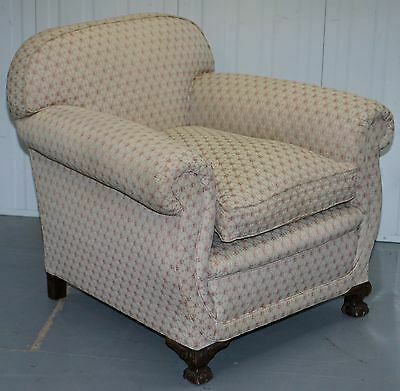 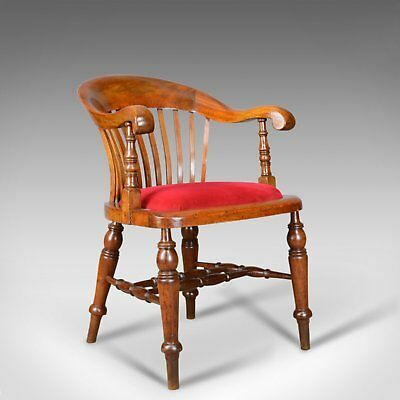 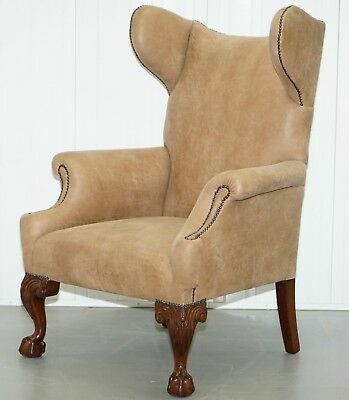 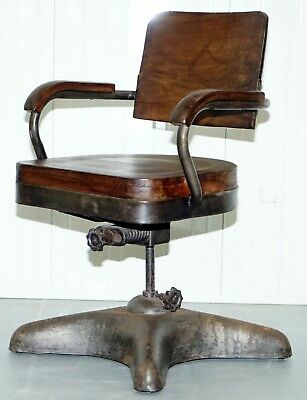 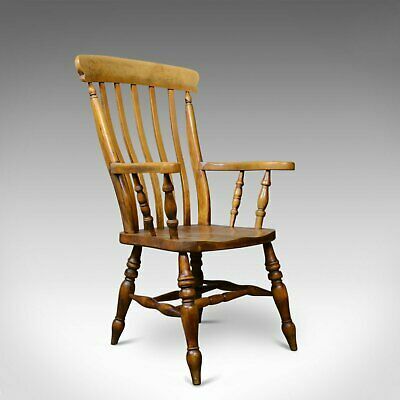 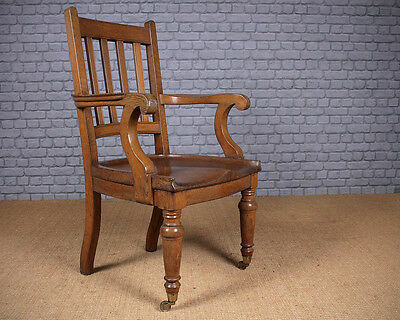 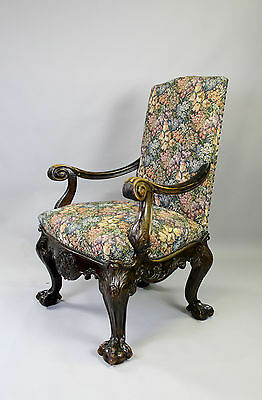 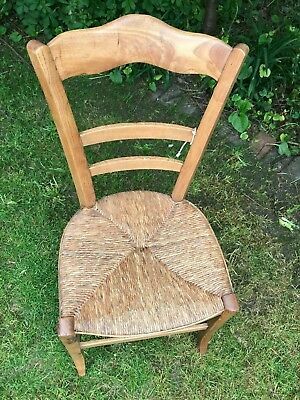 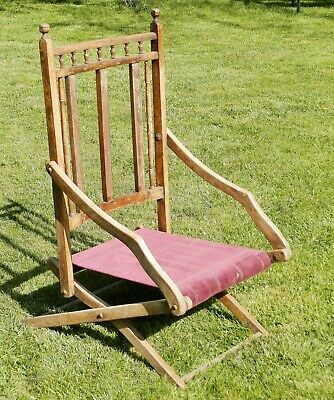 Large Antique Oak Desk Armchair c.1910.